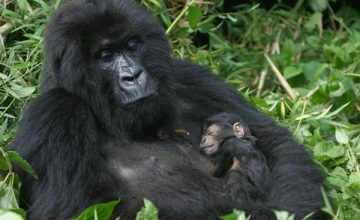 Short Gorilla Safari Rwanda. 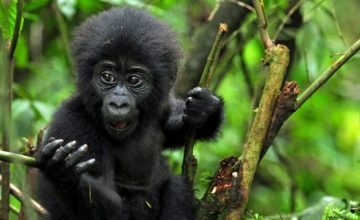 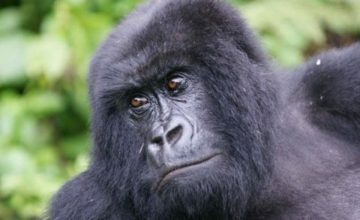 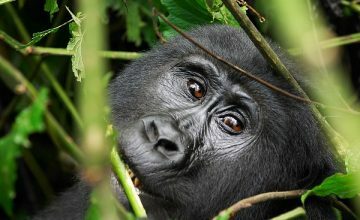 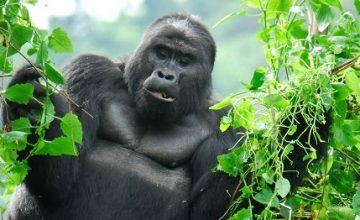 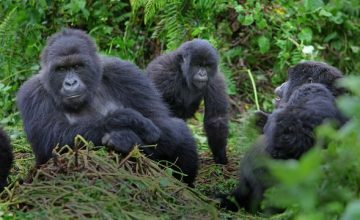 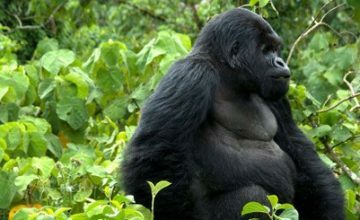 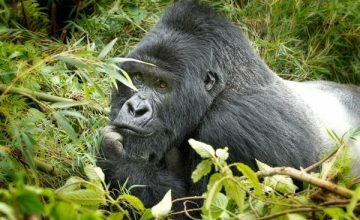 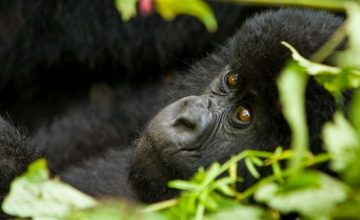 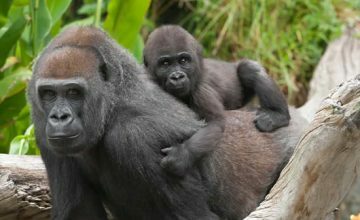 Short Gorilla Safaris in Rwanda. 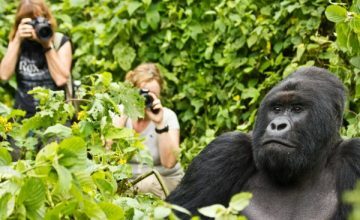 Short Gorilla tour Rwanda. 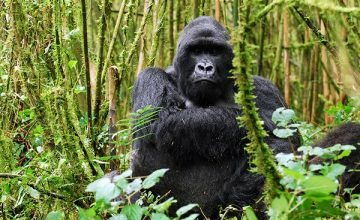 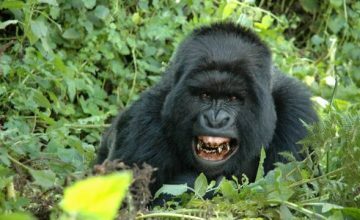 Short Gorilla tours Rwanda. 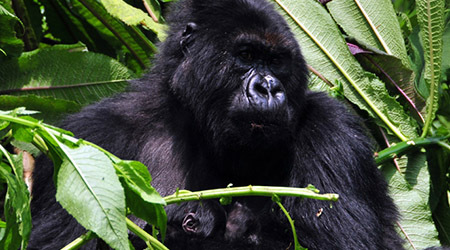 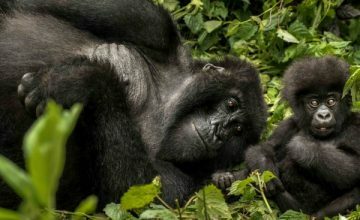 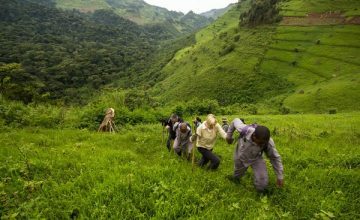 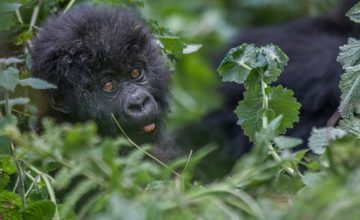 Book 1, 2, 3, 4, 5, 6 days Rwanda gorilla safari tours and go Gorilla trekking in Rwanda Volcanoes National Park within the shortest time and basing on your budget.